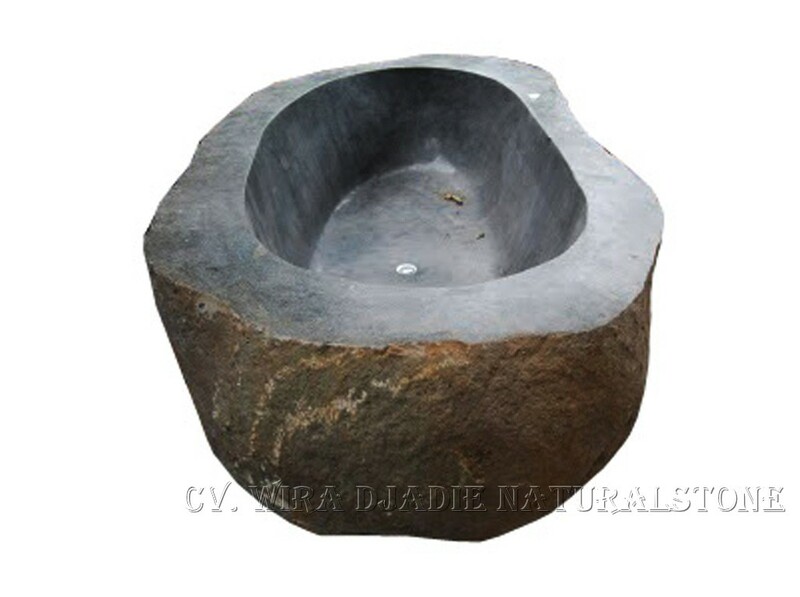 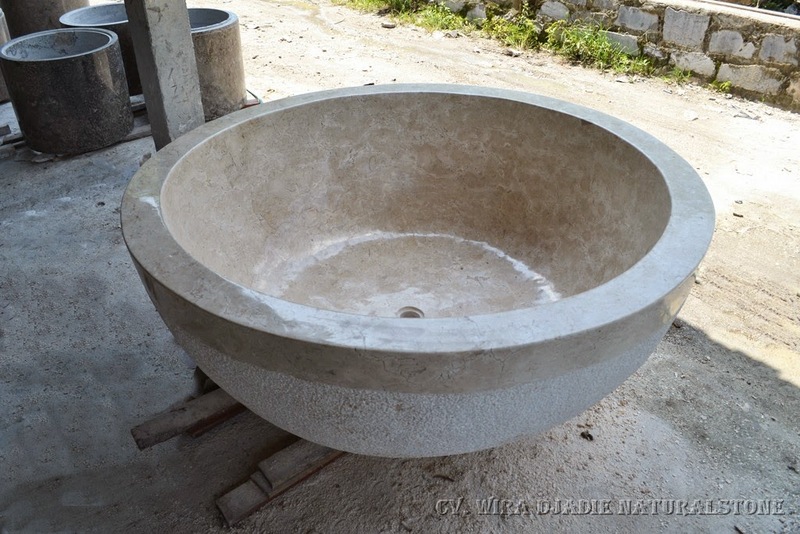 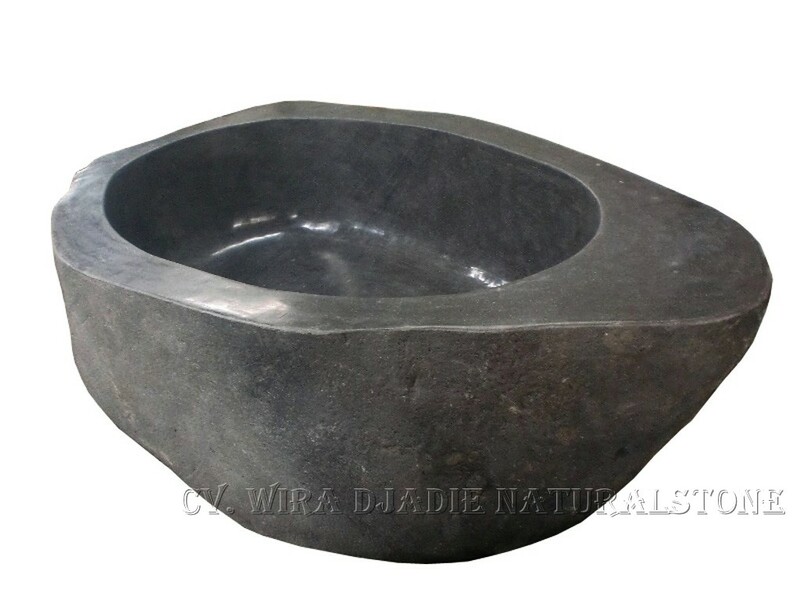 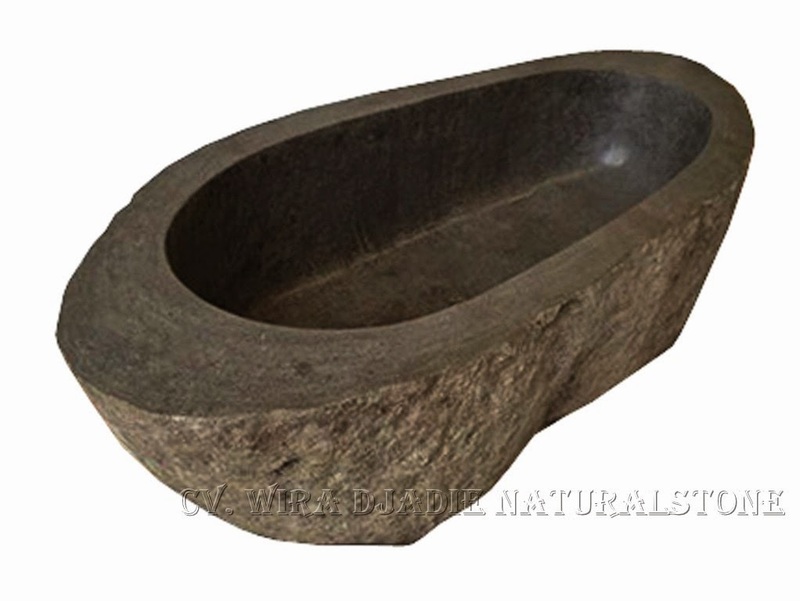 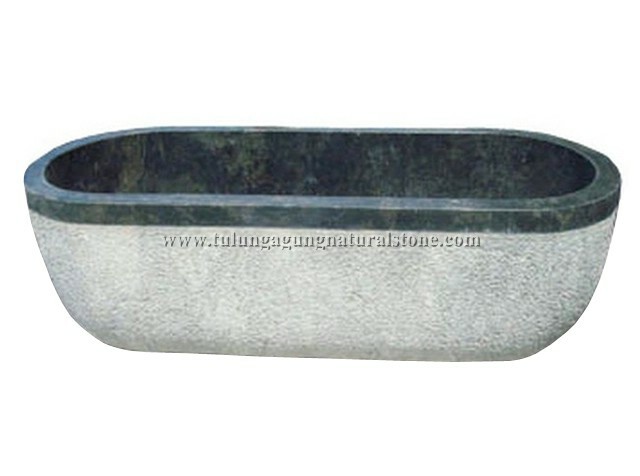 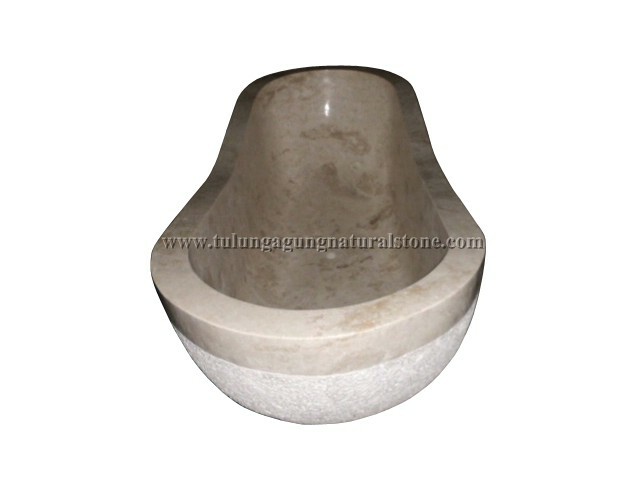 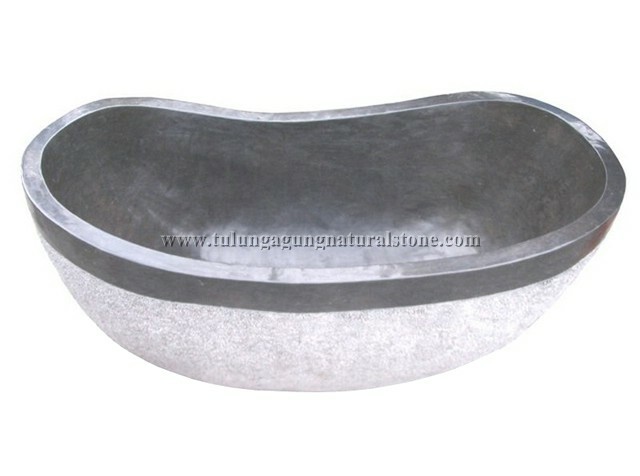 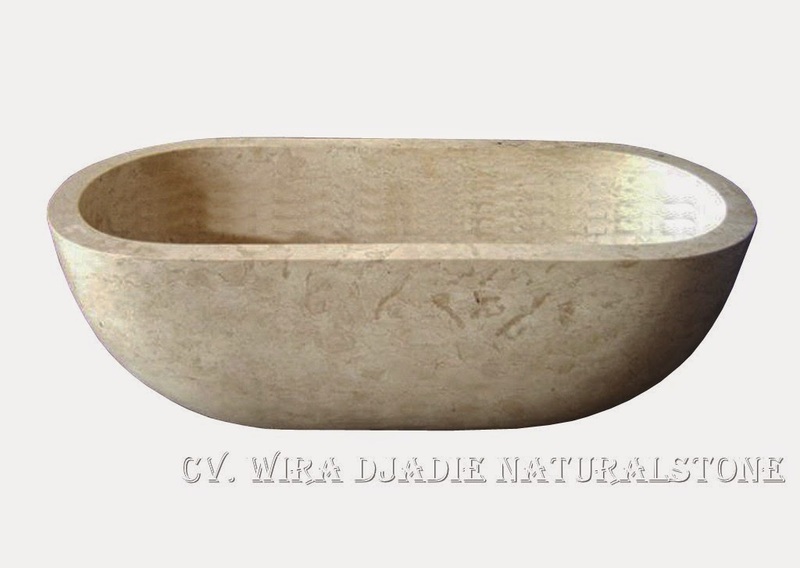 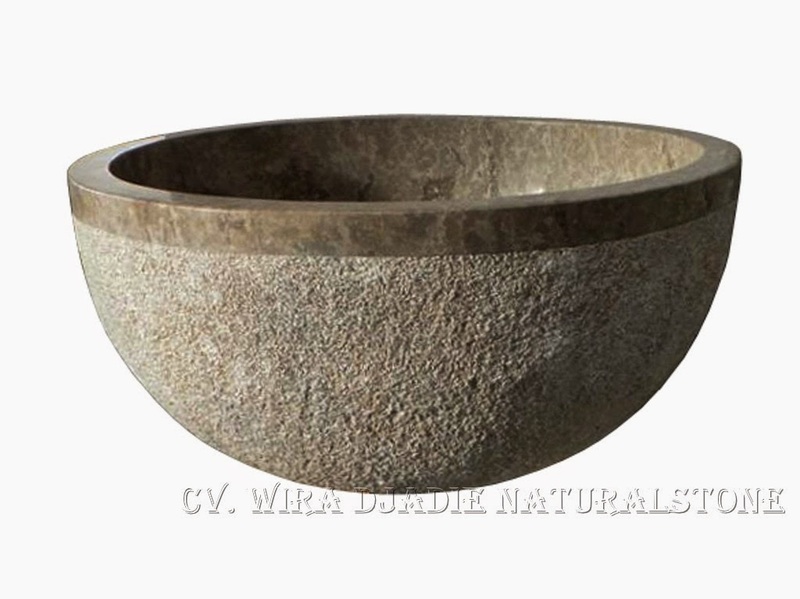 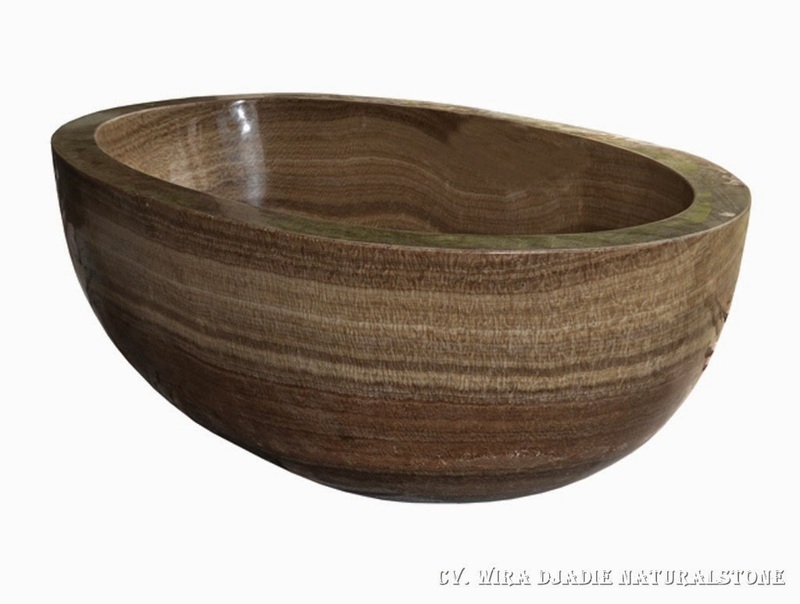 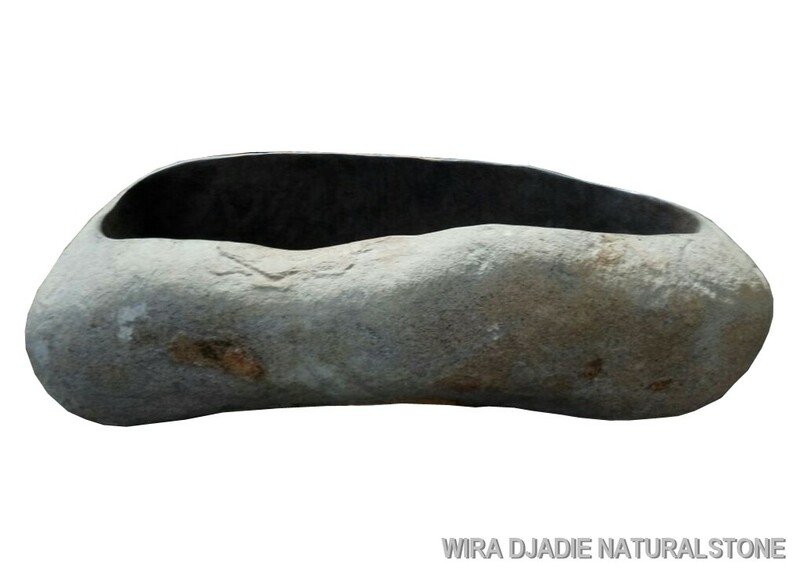 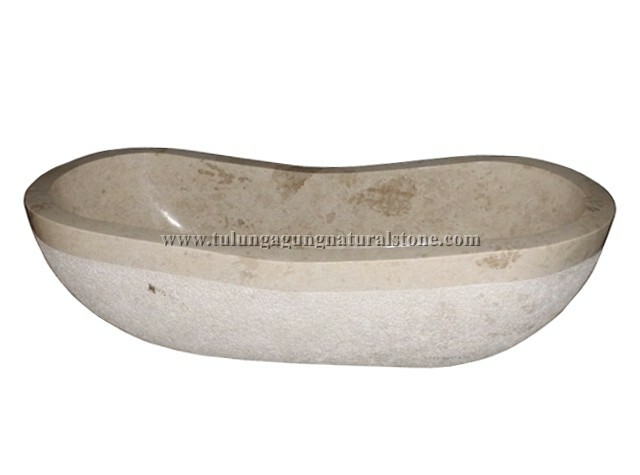 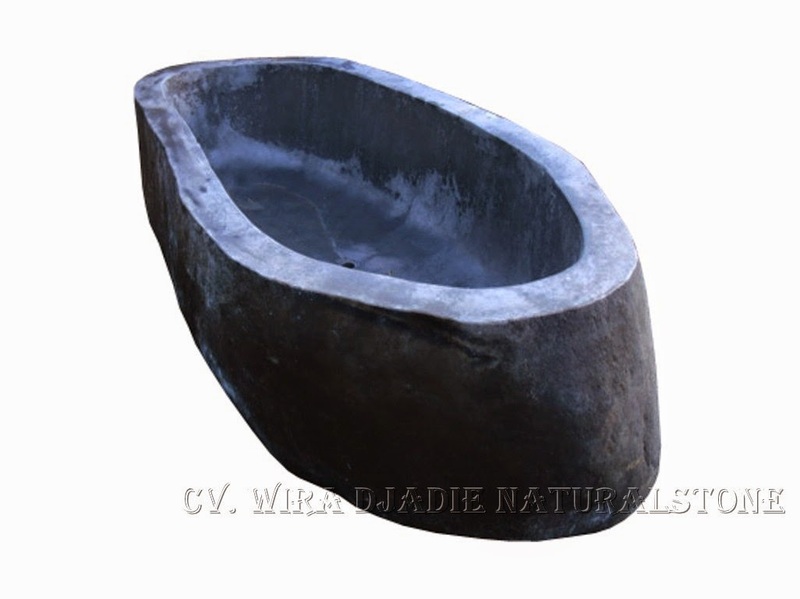 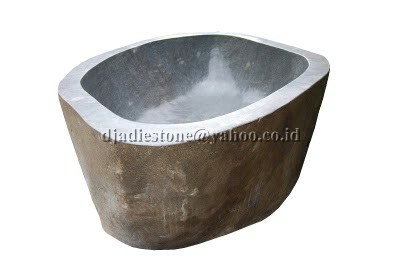 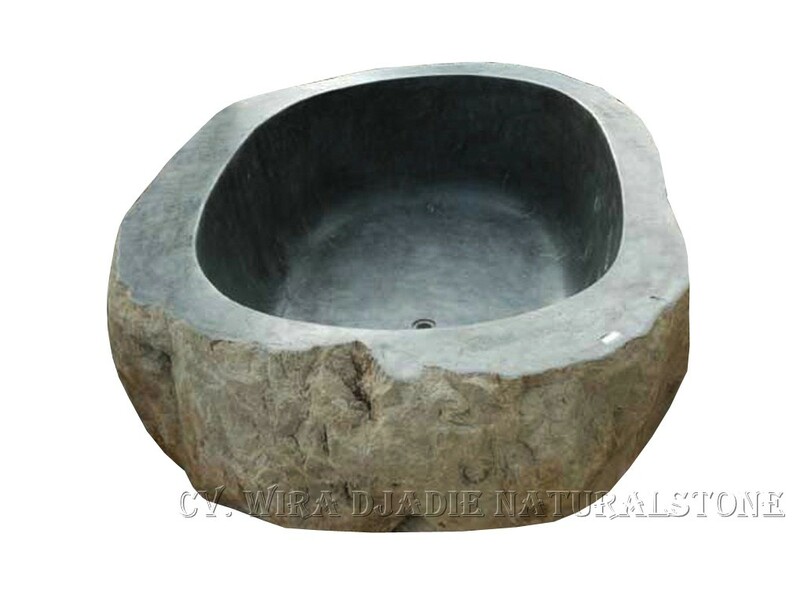 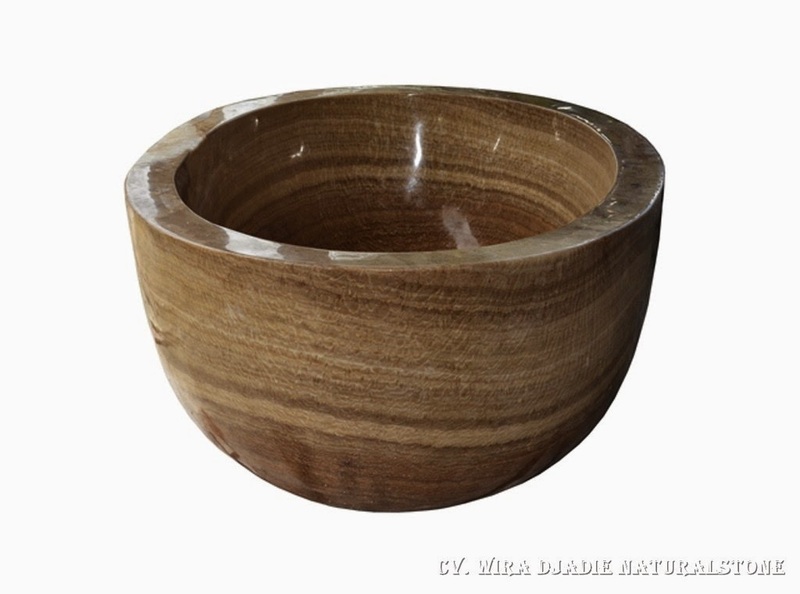 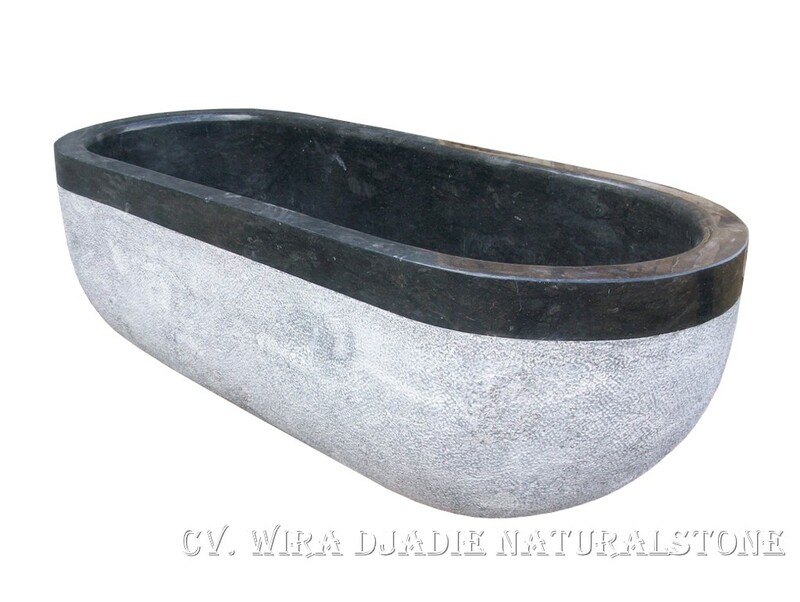 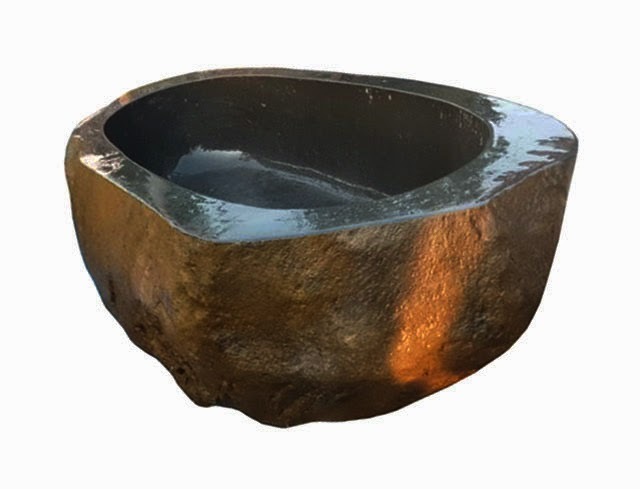 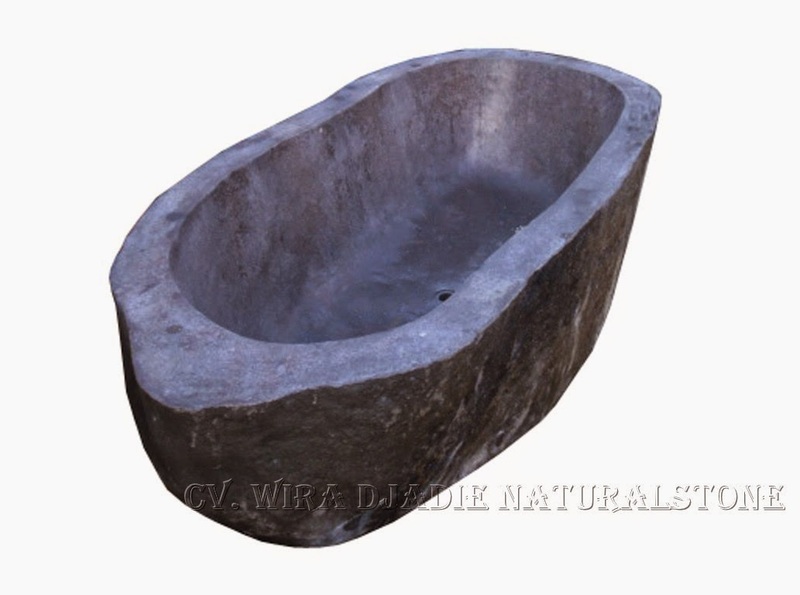 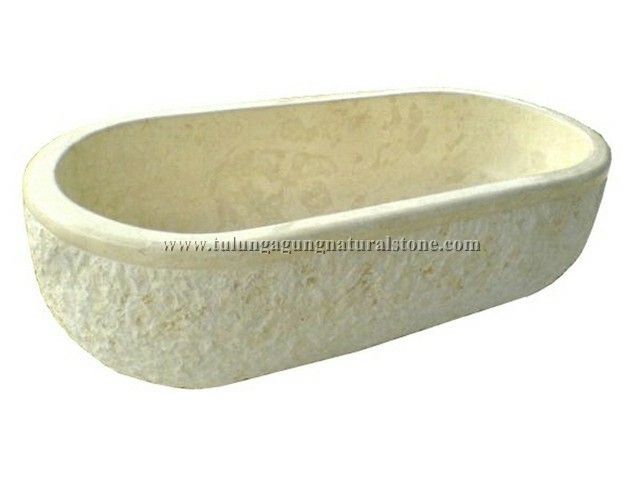 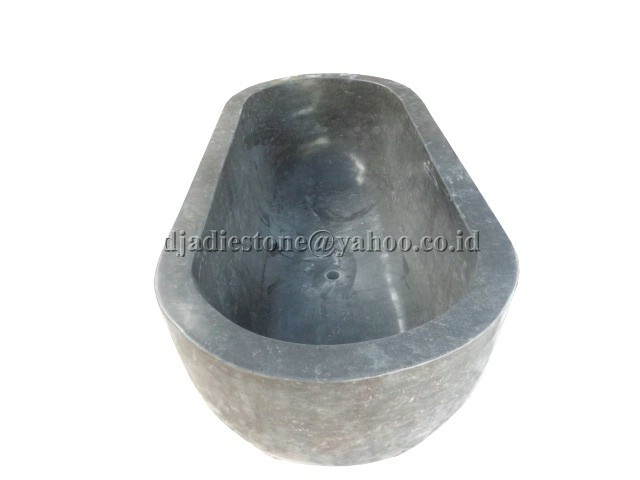 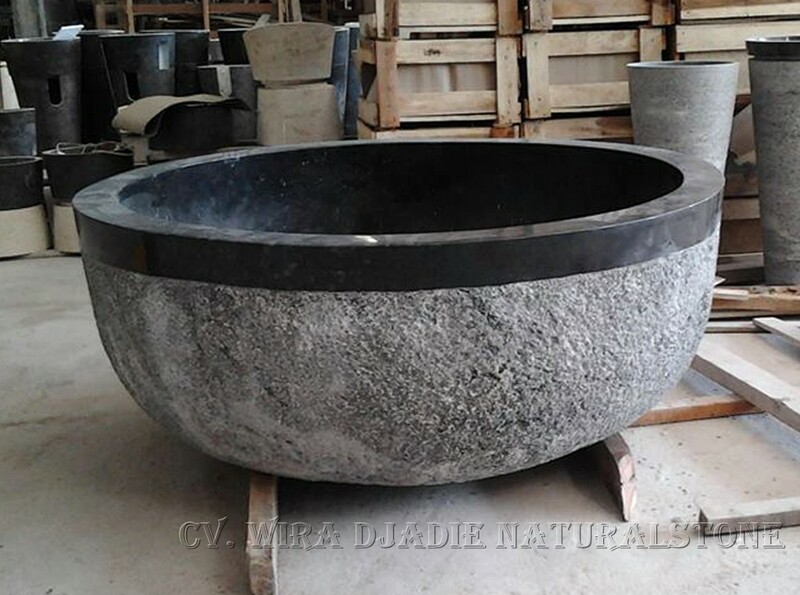 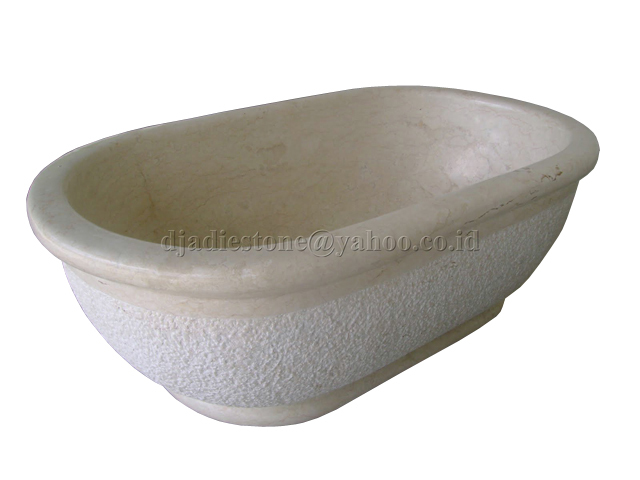 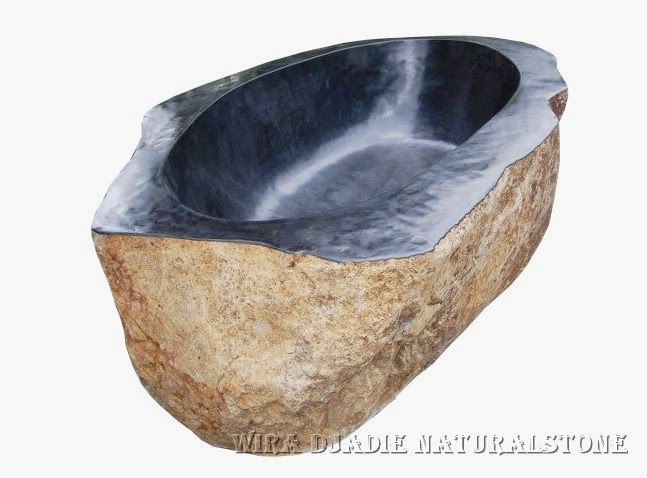 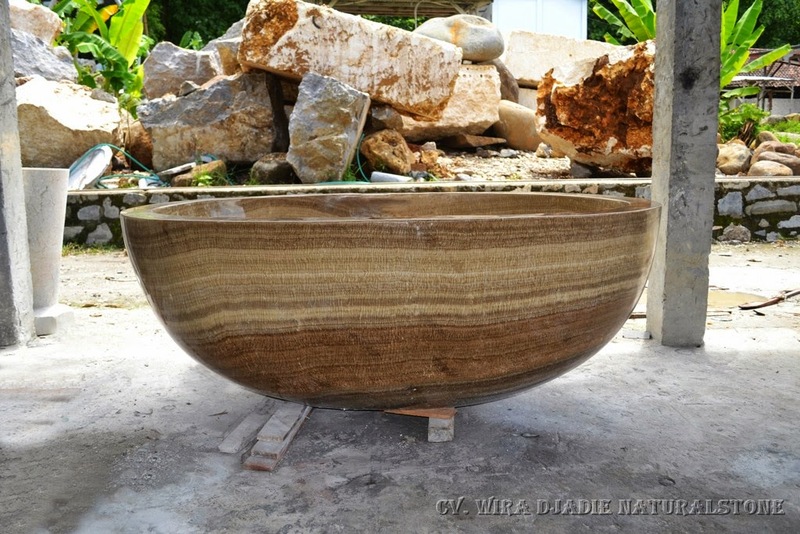 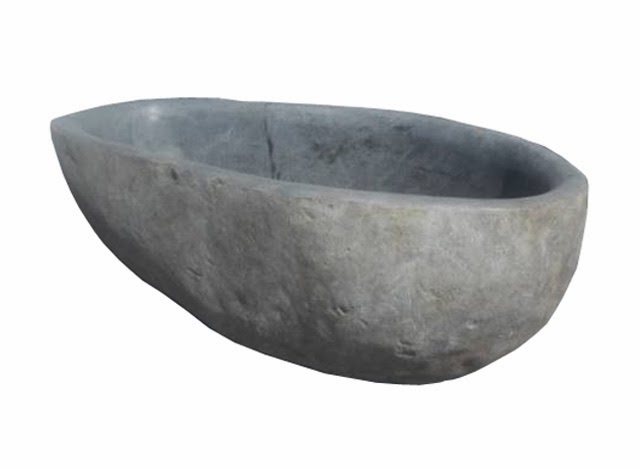 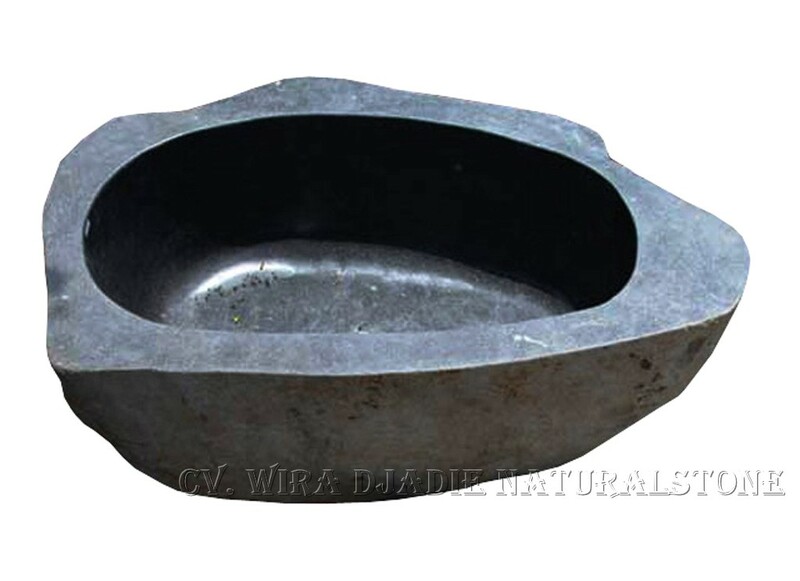 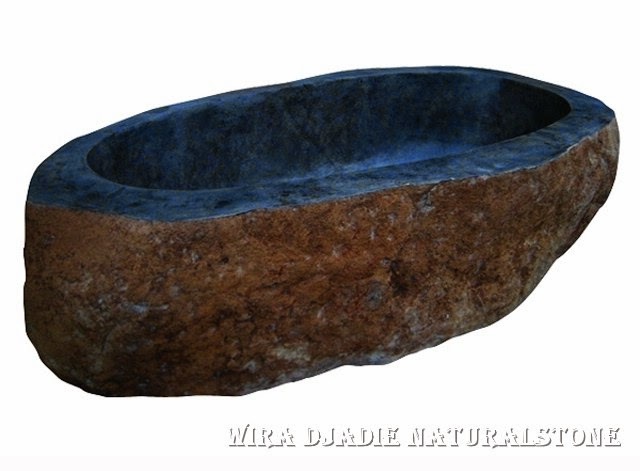 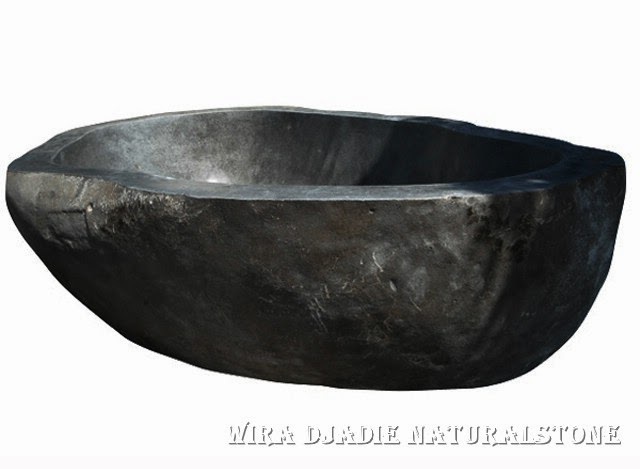 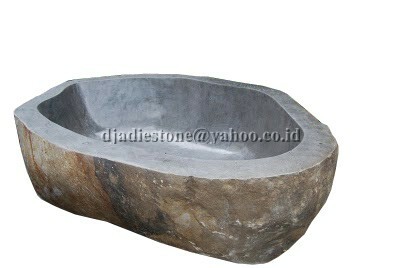 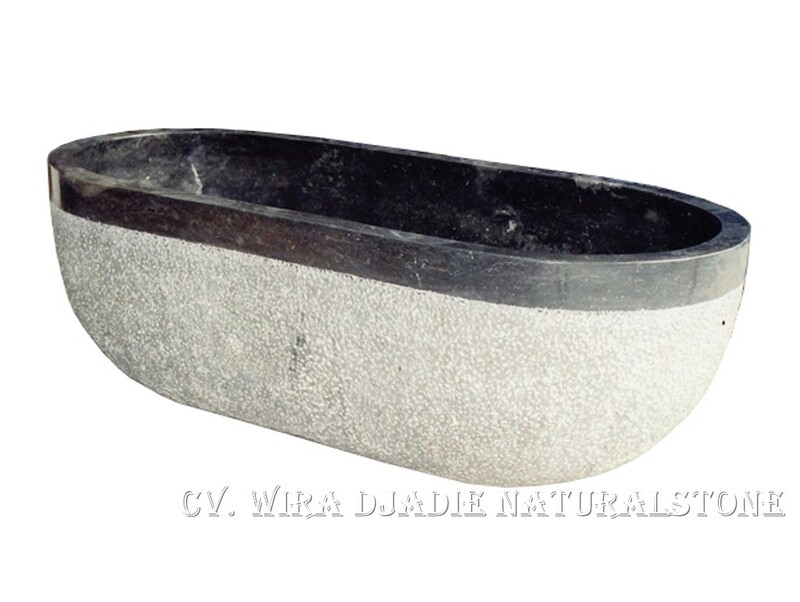 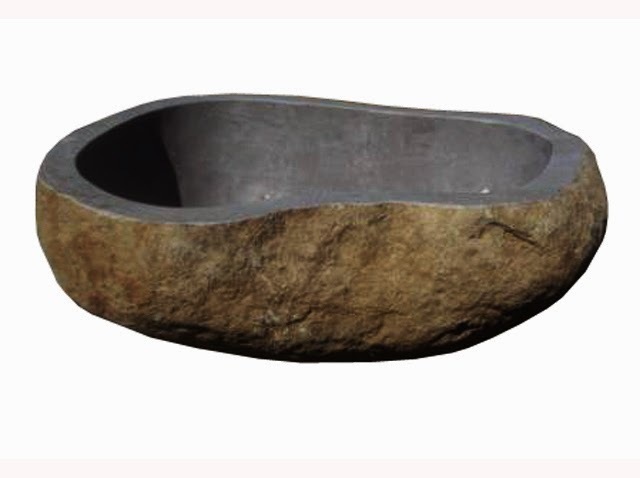 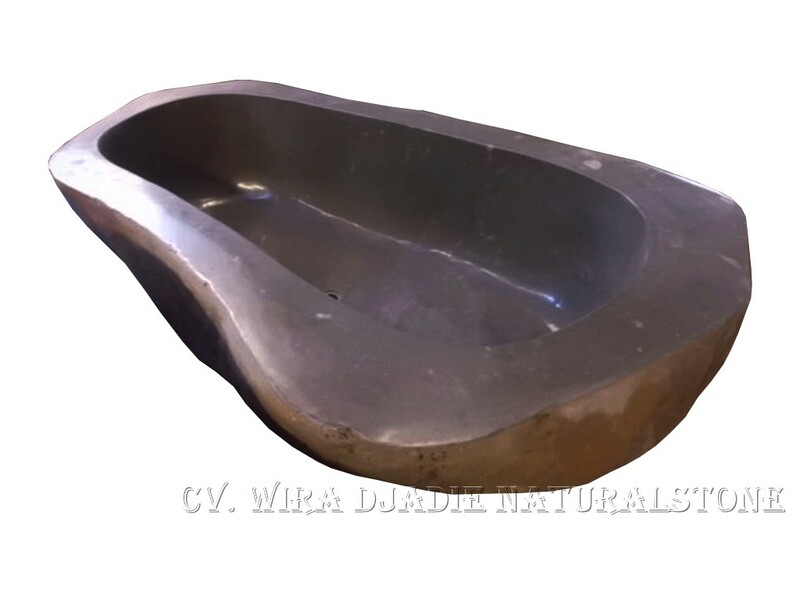 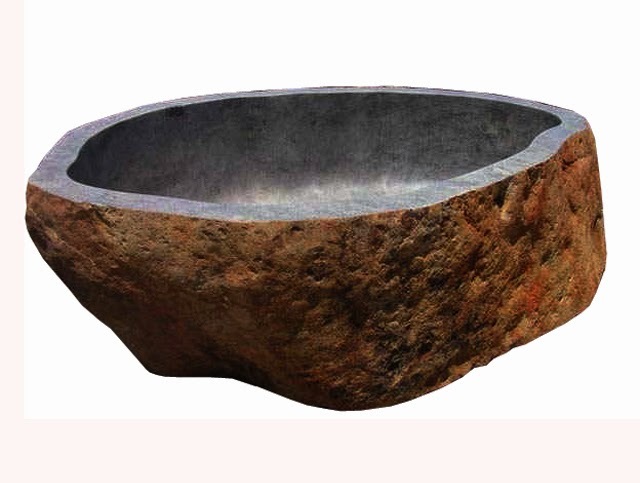 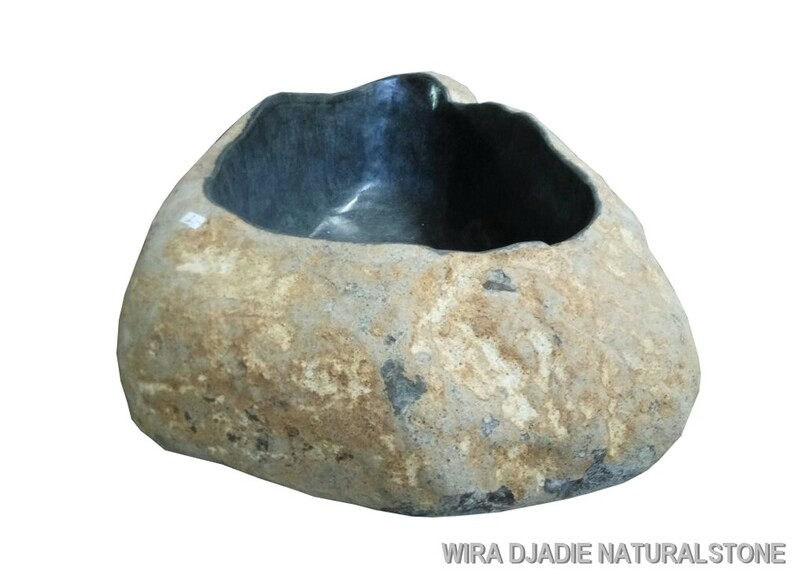 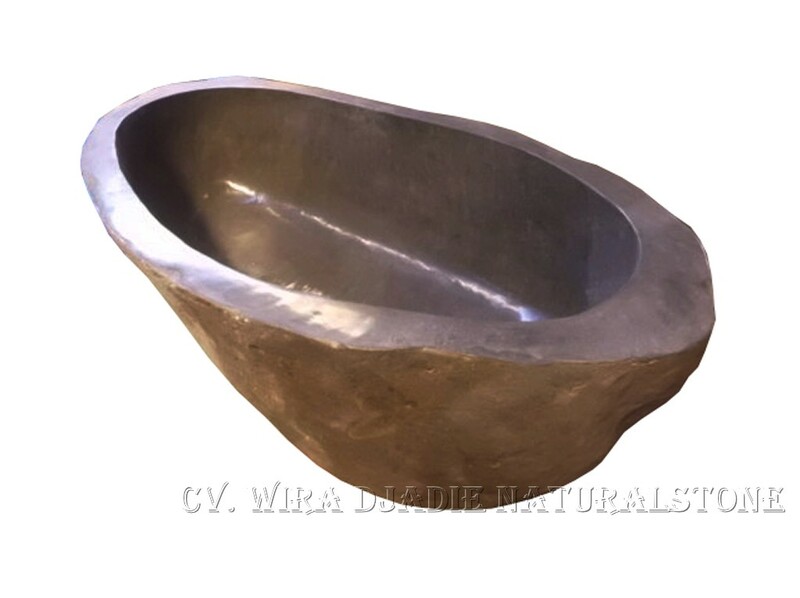 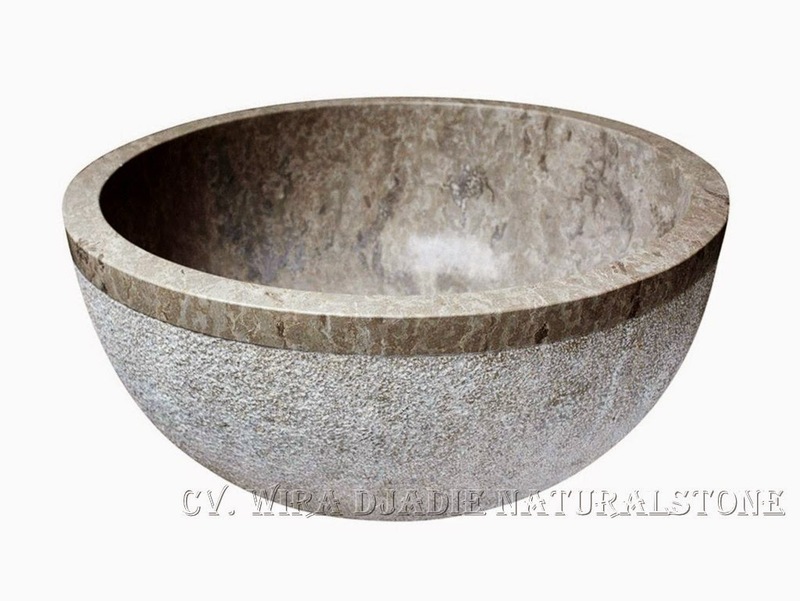 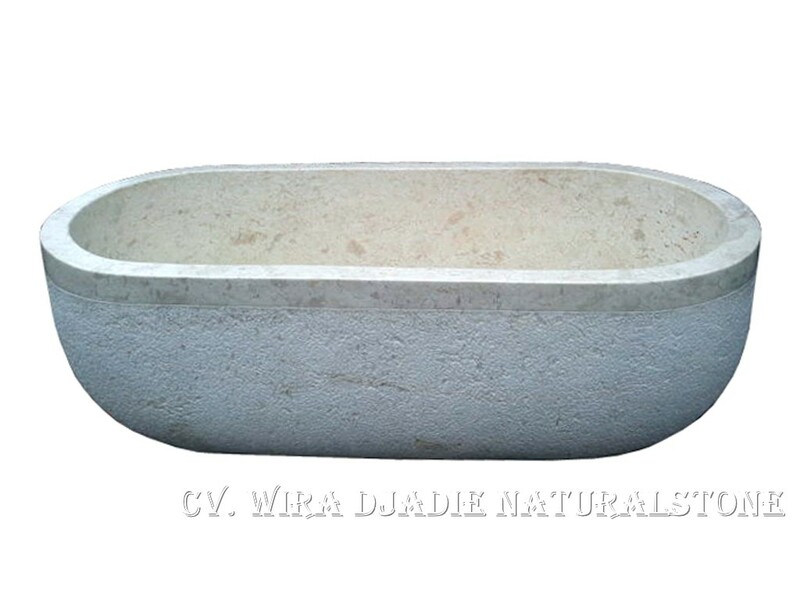 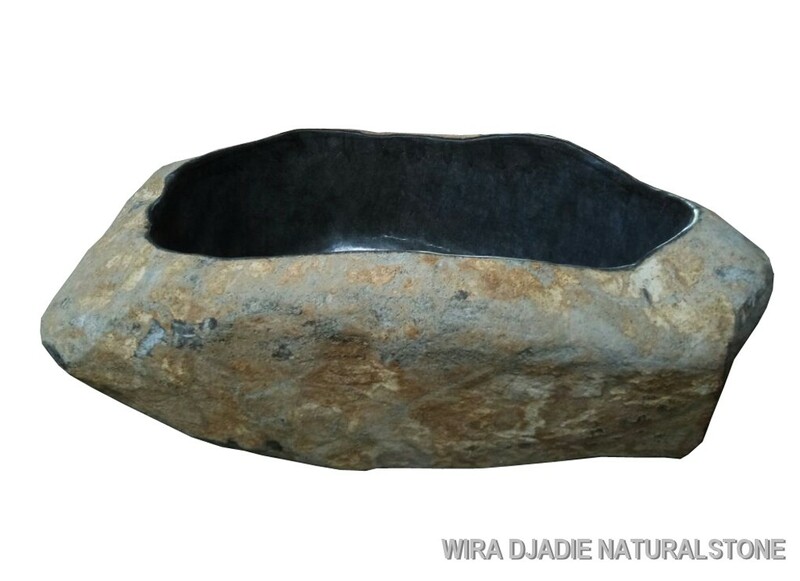 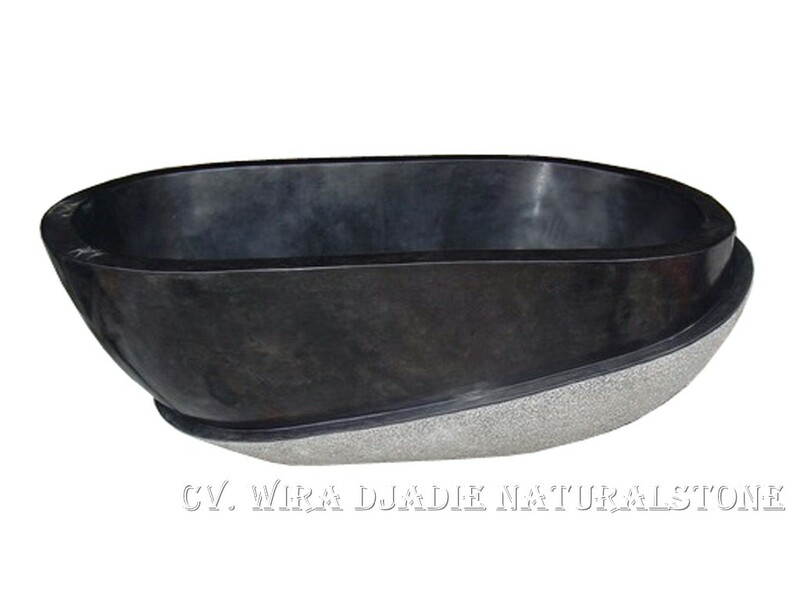 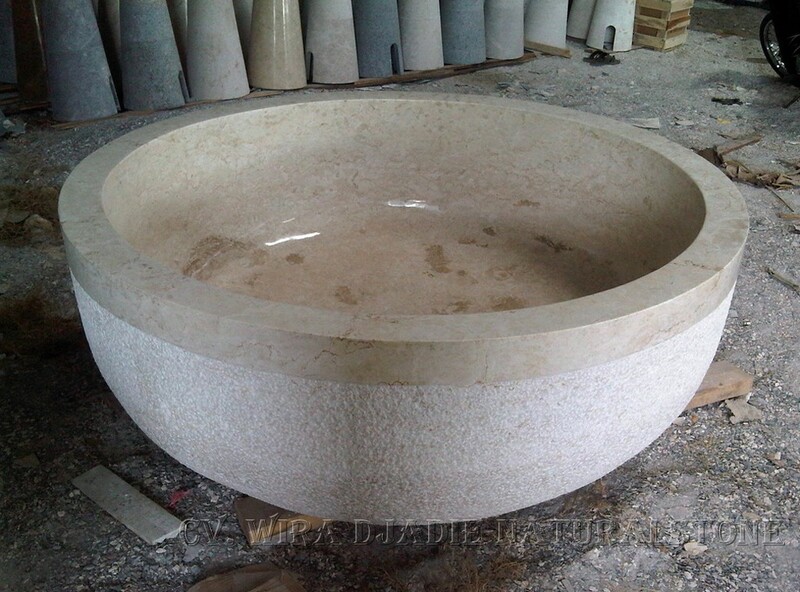 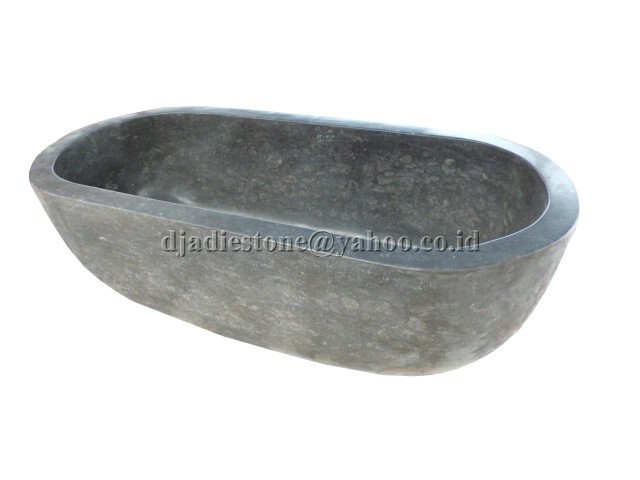 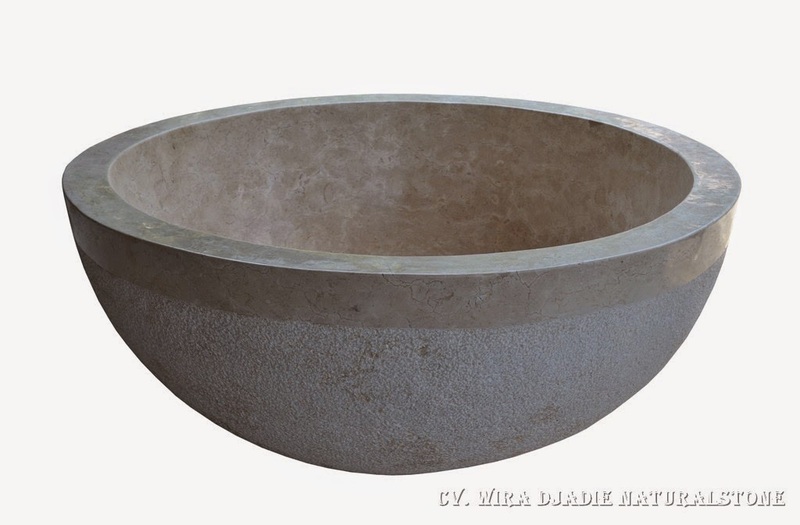 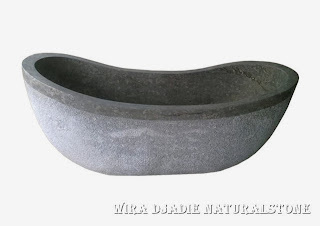 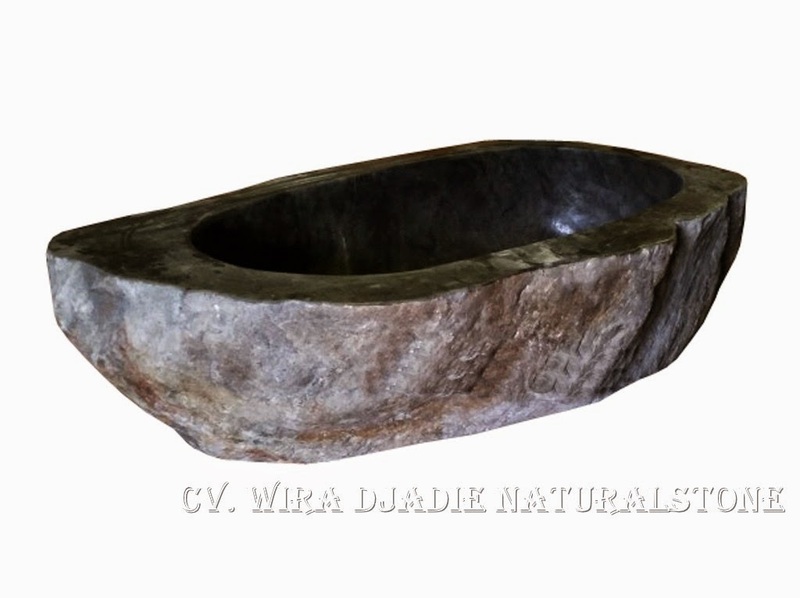 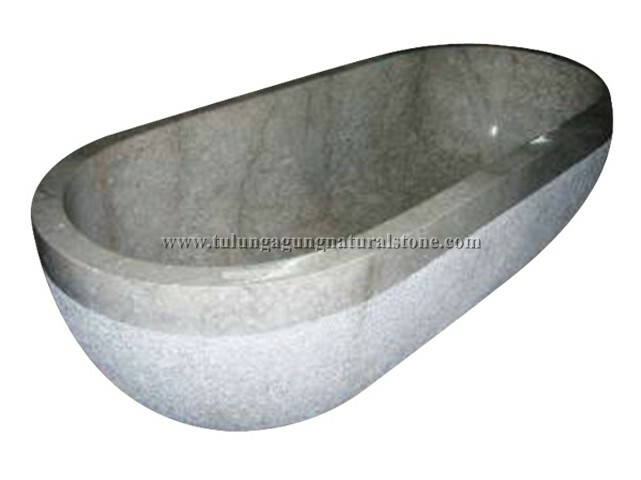 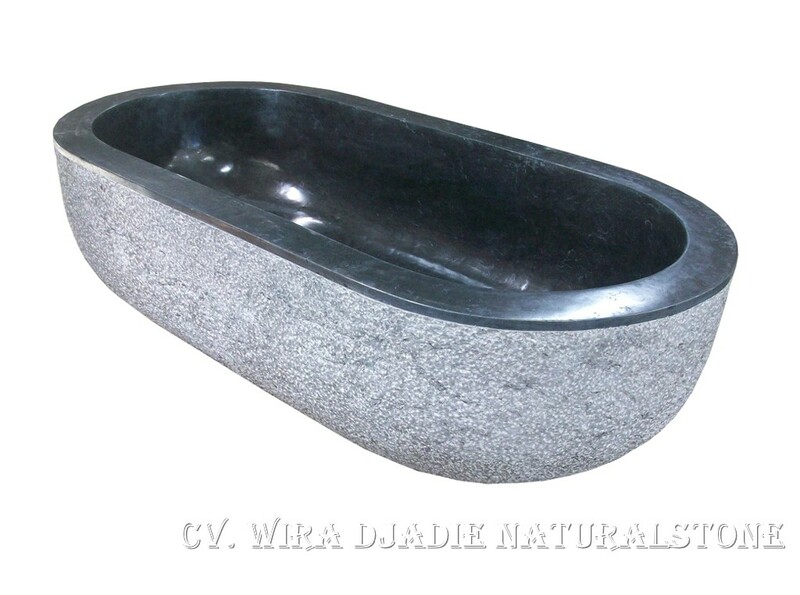 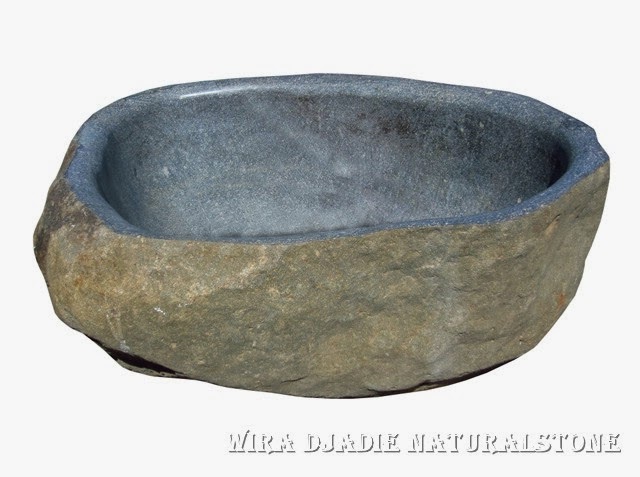 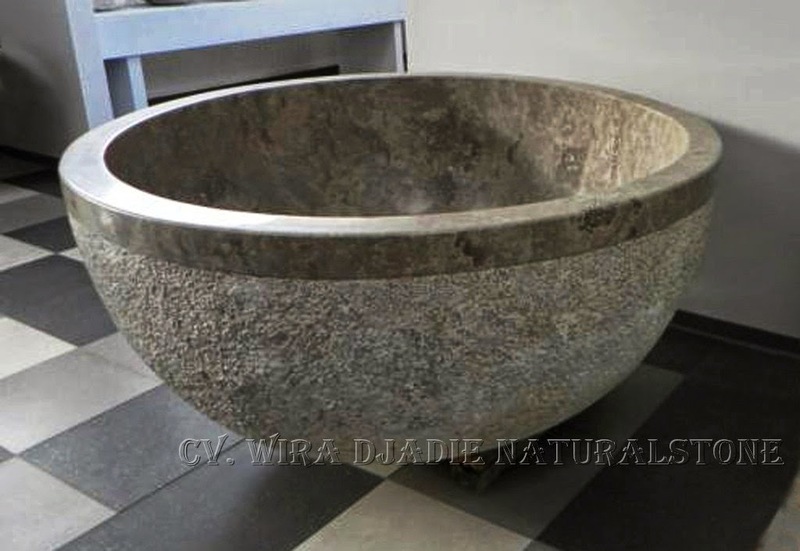 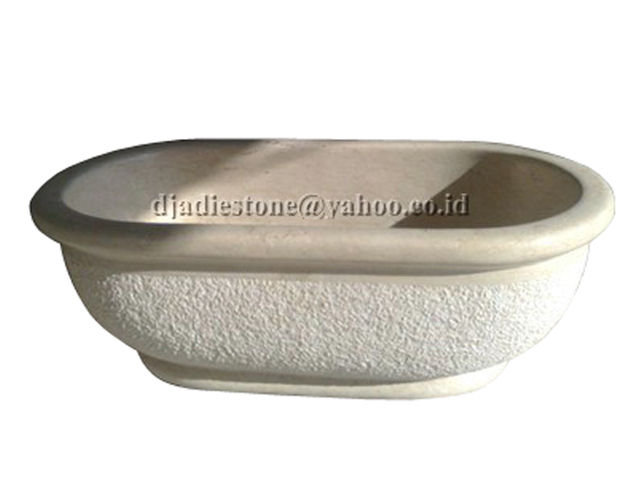 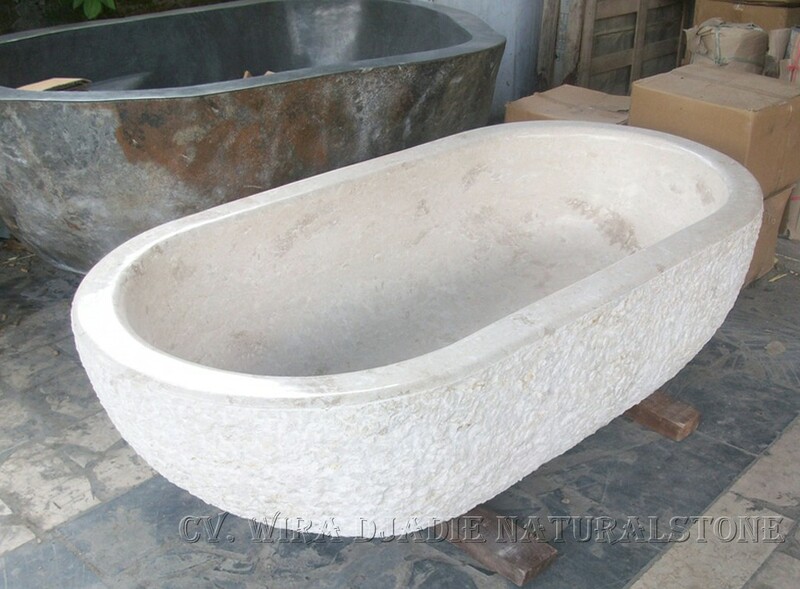 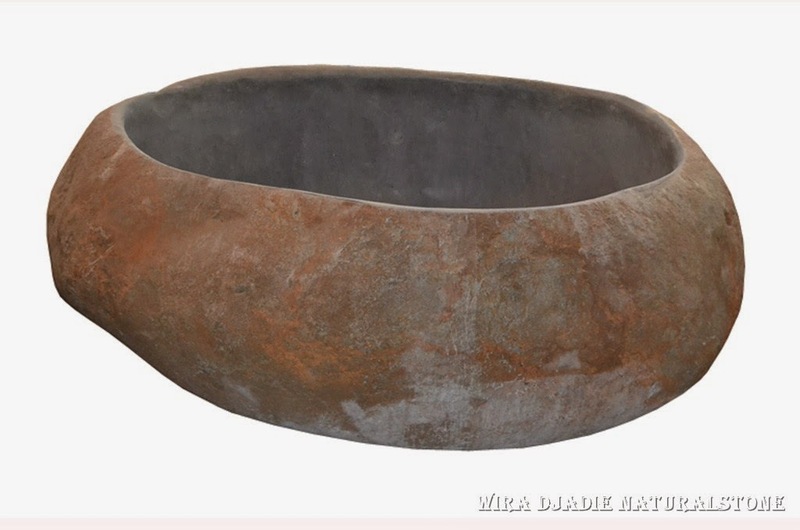 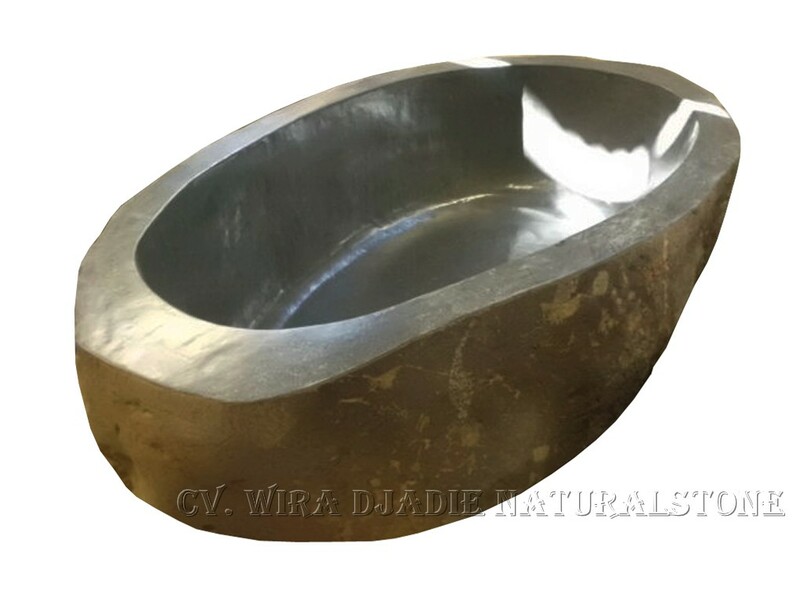 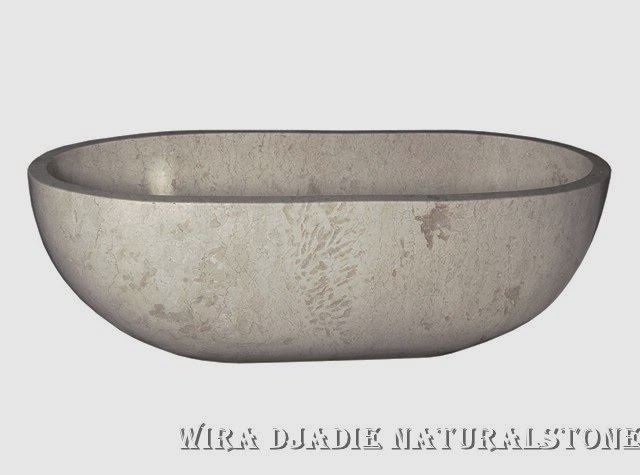 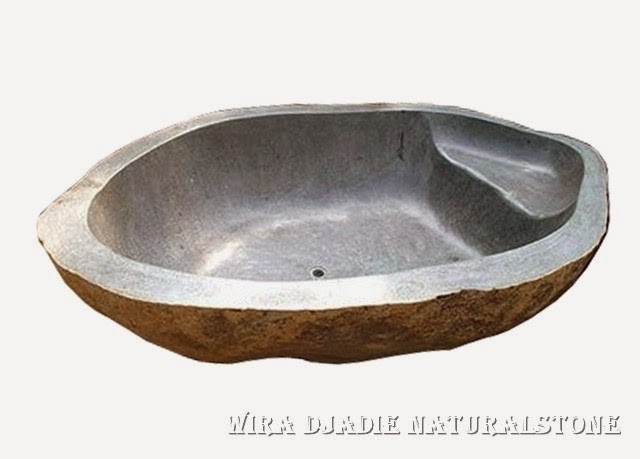 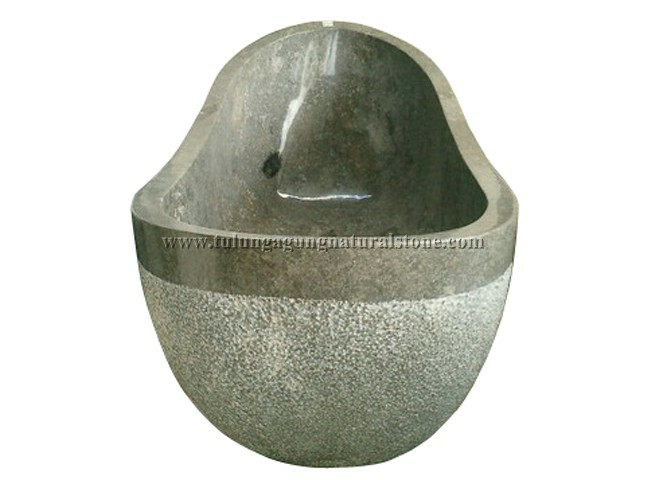 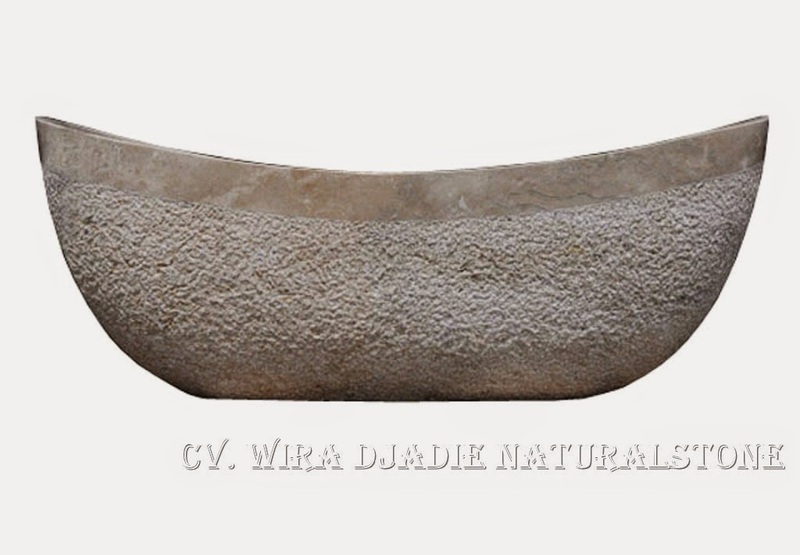 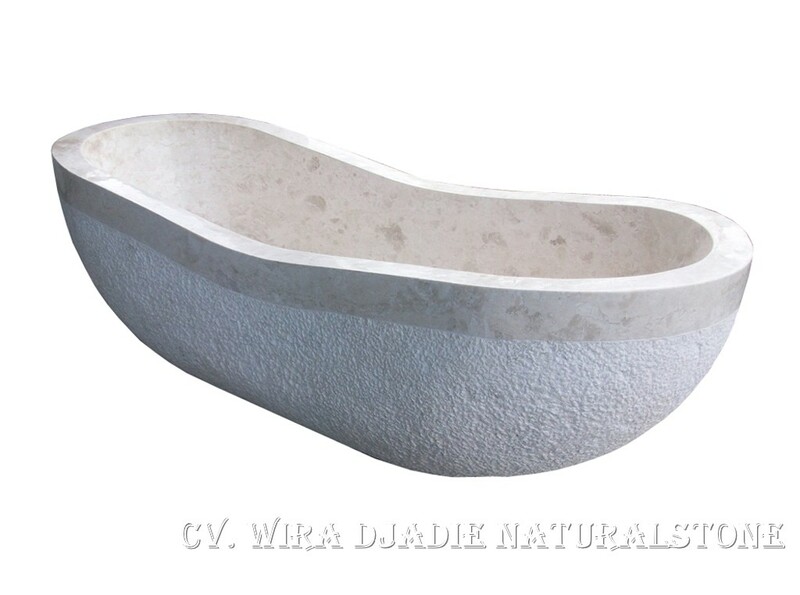 Stone Bathtub will bring your Interior finishing to a luxury touch of natural beauty. 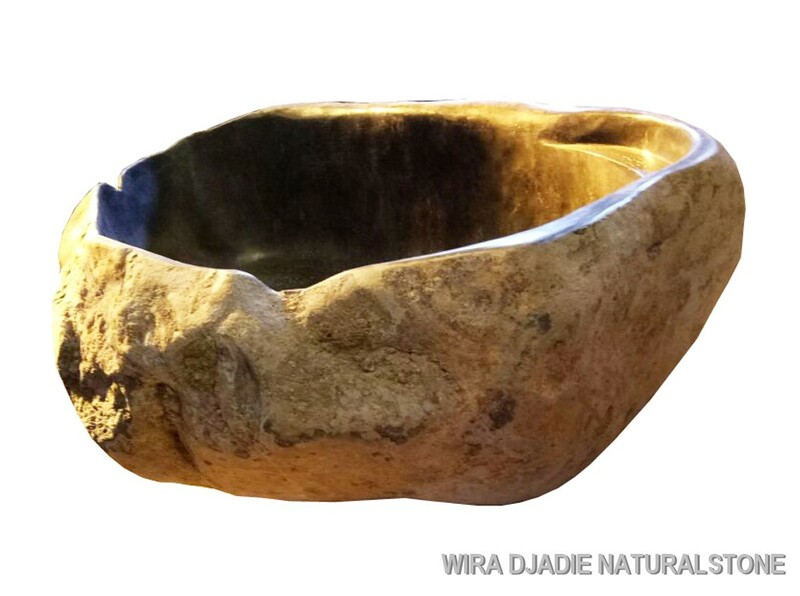 Surrounded by refined textures, color tones and shadowy filtered light, both products have its own attributes of uniqueness and luxury feel. 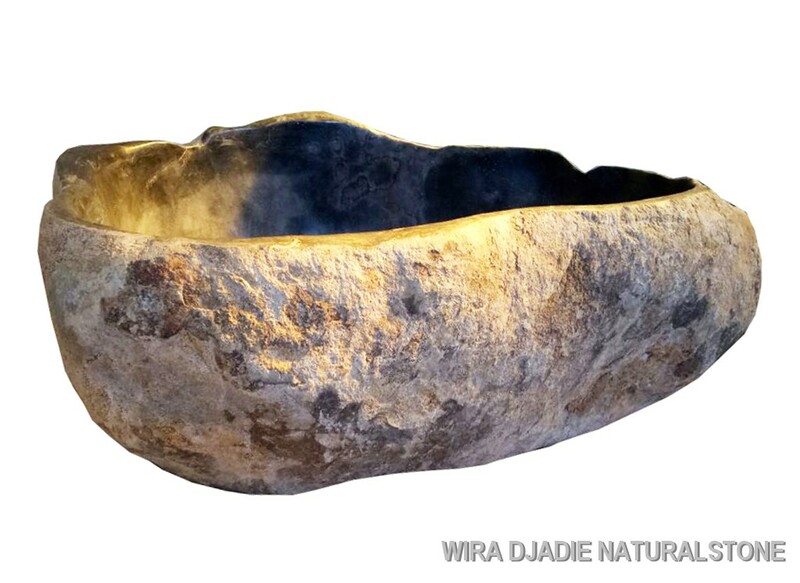 We are proud to presents to the world this symbolic act of generation from nature to modern age. 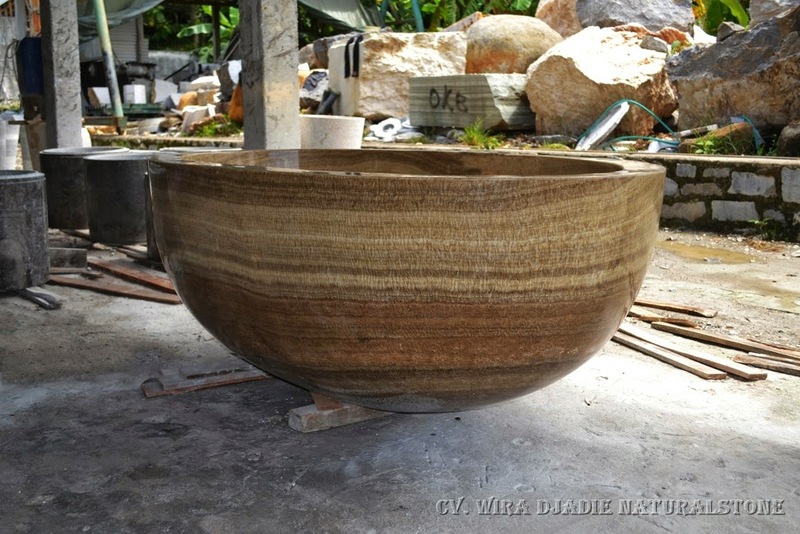 The process taken to create these wonderful piece of art to life is certainly priceless. 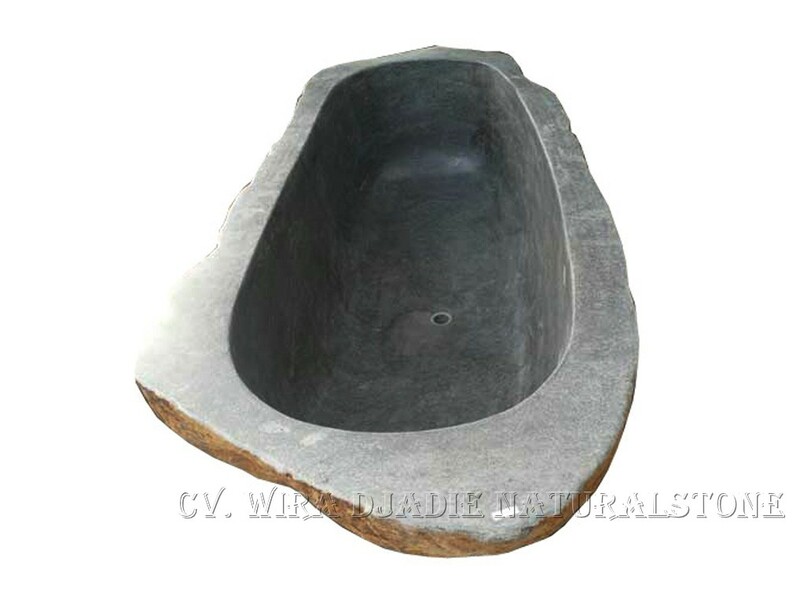 As each Stone Bathtub are hand-crafted and carefully designed to create an exceptional finished. 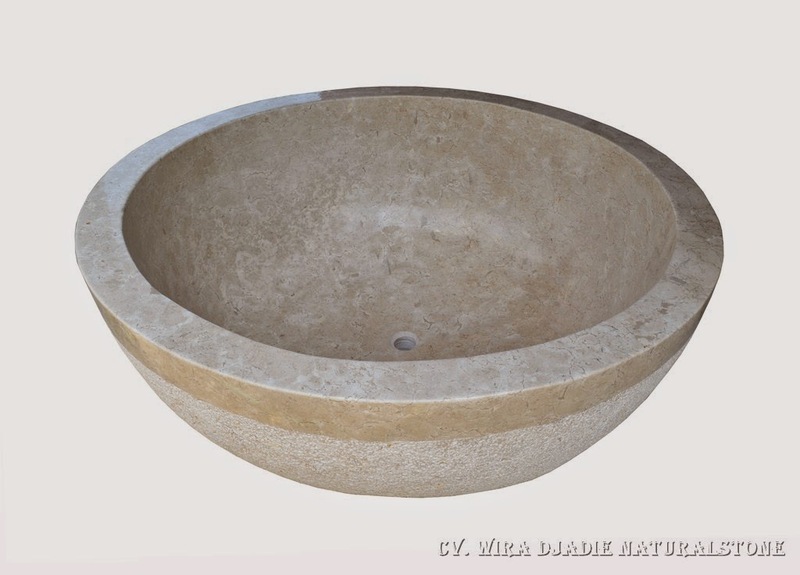 The rough textures of the stone invites you to touch and therefore to use and experience the nature. 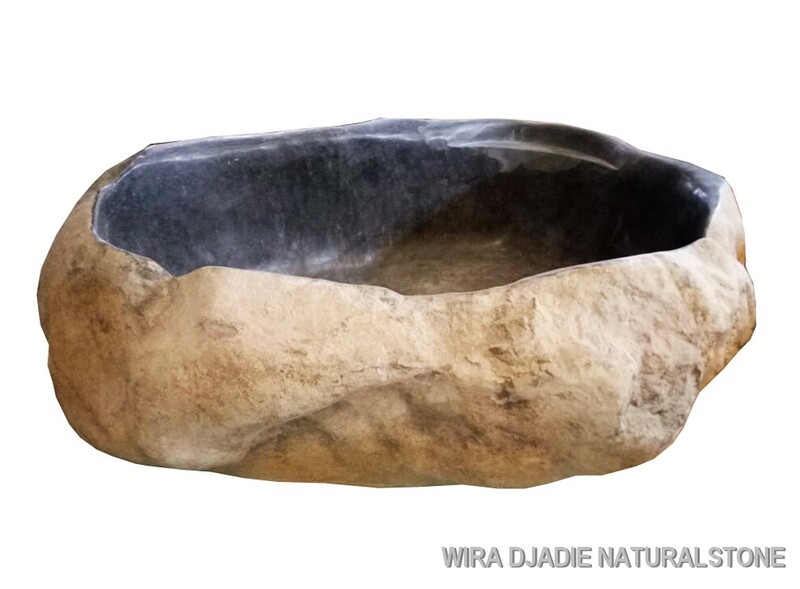 You can imagine the feel of the rock, and the touch of your hand against the rough texture of the marbles as you step in the bath. 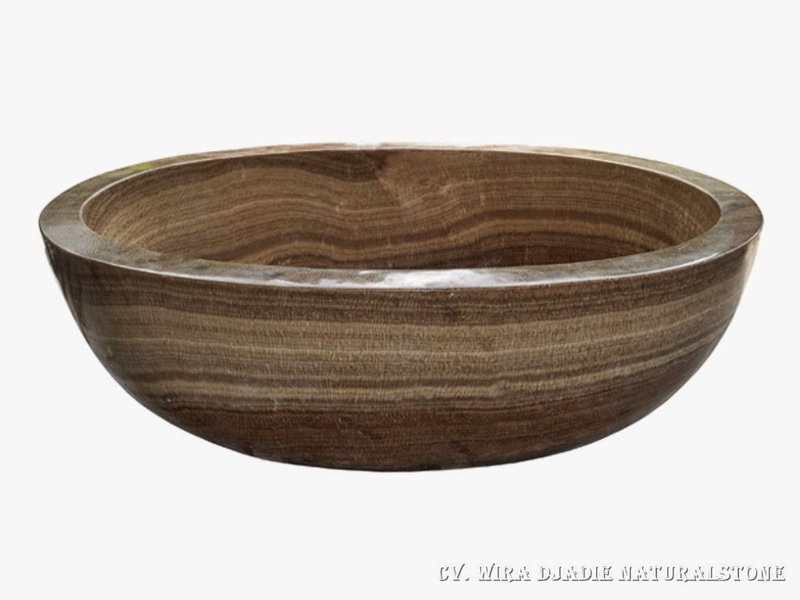 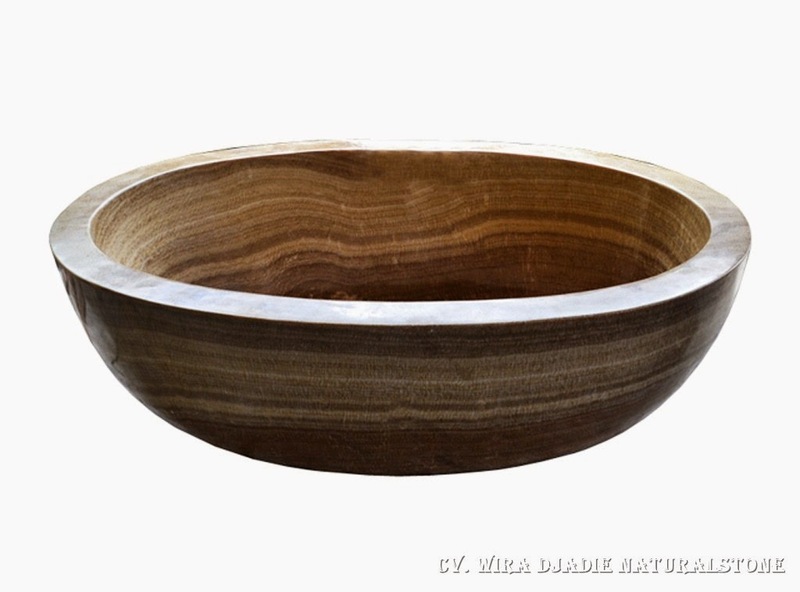 To bring some natural thing into life is to observe reverence toward the world beyond ourselves, where imperfections only add to the object’s uniqueness, and its relationship with the rest of the world.